Rows of crosses being formed from clouds, endlessly moving away from the camera. A renewing way of showing an iconic symbol. 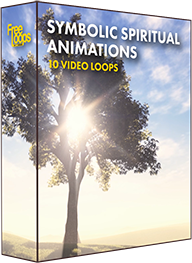 Set the right mood for your audience with this video loop, woo your audience by using this video.